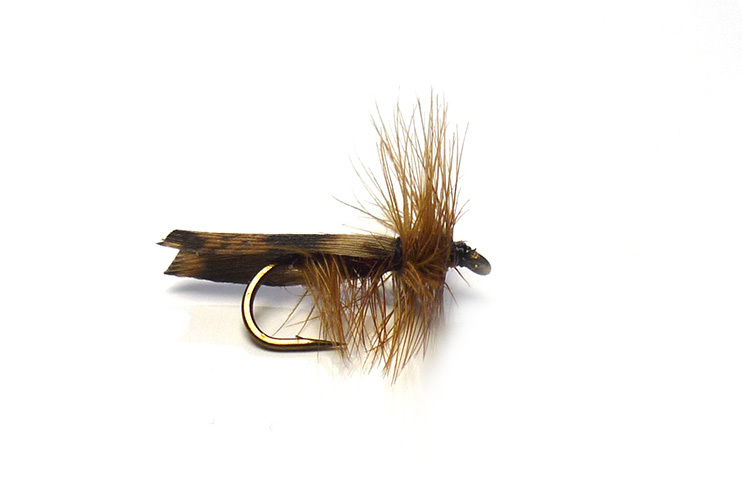 This Brown Sedge pattern is a great all-purpose caddis imitation. Cast it out and retrieve in back in sporadic bursts. The CDC Brown Comparadun is an excellent March Brown imitation slow water pattern.